Surprising many in the architectural community, this year’s prestigious Pritzker Prize went to Chilean architect Alejandro Aravena. Though the award—often regarded as the Nobel Prize of architecture—prompts images of iconic skyscrapers or cultural centers, Aravena initially achieved fame for his firm’s work with the Quinta Monroy community, an affordable housing project that took a novel “incremental” process to house 100 families. The award underscored the importance of affordable housing. An estimated billion homes are currently needed in order to meet the world’s demands for urban housing. While traditional affordable housing solutions have either focused on government-created social housing—which is frequently expensive and often leads to social deterioration for communities —or on private production—which has a dismal track record of meeting the urban poor’s needs—Aravena’s project and others like it prove there’s another way. An “incremental” approach, where the urban poor are involved in constructing their own homes slowly over time, can reduce housing costs while giving community members a say in designing their residences. Numerous examples from across the globe illustrate that government-supported incremental construction—particularly with meaningful participation and input from residents themselves—can create dignified, sound and affordable housing for underserved communities. 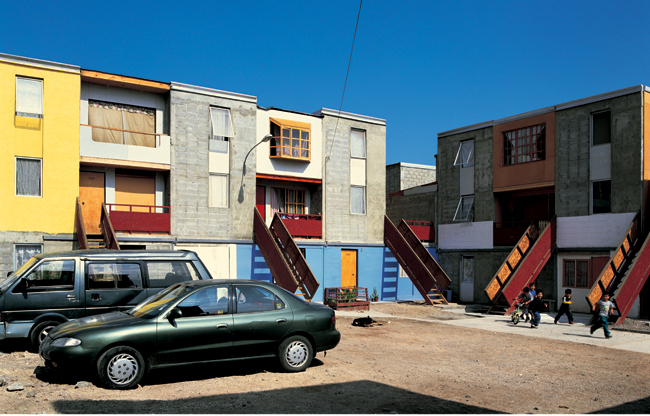 In 2002, the Chile Barrio program, a national initiative led by Chile’s Ministry of Housing and Urban Planning, contracted Aravena’s firm, Elemental, to find a way to re-house a community of 100 families living in a slum settlement in the northern coastal city of Iquique. The government would subsidize the housing costs at $7,500 per family, and residents could keep living in their same 5,000-square-meter area. Through community engagement and planning workshops, Aravena arrived at the idea of taking an incremental approach, building only the physical foundations, walls, stairs, kitchen and bathrooms of the homes. These components comprise the half of a house that’s typically the most difficult for a family to provide for themselves. 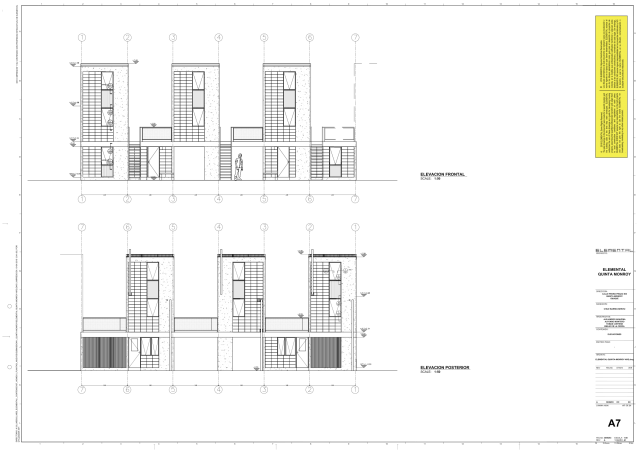 Families could then incrementally design and build the rest of their homes over time. The scheme allowed Aravena’s team to cost-effectively construct homes, and residents secured a more stable place to live that they could customize to their liking. Some were even able to rent out extra rooms and develop home-based livelihoods, while children enjoyed new open spaces to play right in front of their homes. Hailed as a success, the project ensured community members were neither alienated nor displaced to the urban periphery, and property values reportedly (PDF) exceeded $20,000 within a year. Thailand’s Baan Mankong Program also offers lessons in incremental housing through a decentralized, community-led process. Launched in 2003 by the Community Organizations Development Institute (CODI), the program directs small but flexible government subsidies and loans to community-level lending and savings groups, with a strong emphasis on an inclusive, collective process. Receiving input from all members of the community, these resident-led groups decide how they’d like to invest the money—from reconstructing or upgrading individual homes to reblocking or relocating entire neighborhoods. Additionally, the Baan Mankong Program provides technical and financial support from government staff, community architects and planners where needed, enabling residents to address complex tenure security needs, land redistribution, housing improvements, service delivery and more. With control in the hands of residents and flexible financial support, the collective process at the heart of Baan Mankong has allowed communities to build larger units at half the cost of hiring a contractor. Within five years, the program had engaged more than 1,000 communities in hundreds of cities and towns, and as of 2014 had reached almost 100,000 households. While this kind of approach certainly can’t serve all urban residents—projects can take longer than conventional social housing efforts, and can be constrained by the level of public sector support they receive—any inclusive housing policy should consider resident-led, incremental processes. 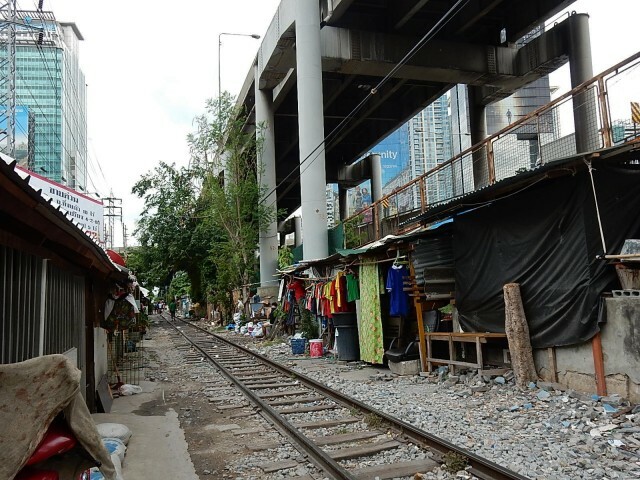 A forthcoming WRI working paper looks at informal housing in the broader context of access to affordable housing within the city and urban services challenges. This paper will be part of the next World Resources Report (WRR) on Sustainable Cities, which explores how cities can become more economically prosperous, environmentally sustainable and socially equitable.